I like to make whimsical vintage checklists for my kiddos’ daily assignments. These little printable lists are also good for chore, grocery, and To Do lists. 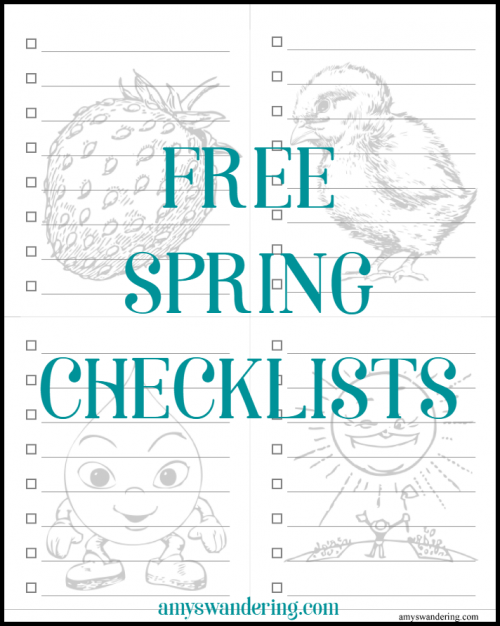 This checklist is part of my Free Printables collection. Like free stuff? Subscribe so you don’t miss any!